The food bazaar has one of the most selections of foods provided to you by the local people. Both the prices and the portions of the foods are all reasonably charged and served. You can take your time in choosing the food you prefer best from the stalls. Some types of food you can find here include the Japanese sushi, the Arabic chicken curry rice, the local chicken rice and also different kinds of desserts such as ABC and ice-cream. Also known as Topspot, the stall is best known in Kuching as a place to find Halal food conveniently with a reasonable price. 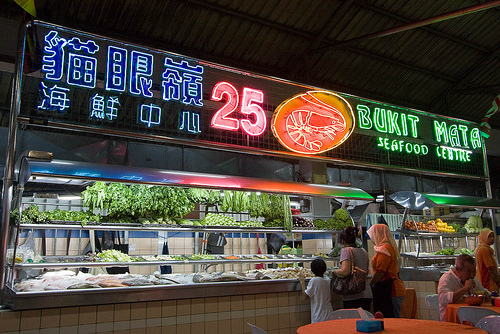 The stall serves different varieties of seafood dishes such as prawns, fish, crabs, jellyfish, lobster, and many more. 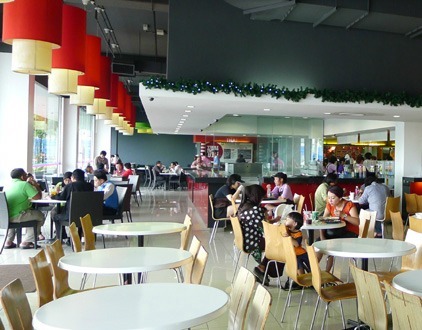 With an approximate price of RM30 per person, you are free to eat all you want here. The foods you might be interested in are like the Mongolian Prawns, the Hot & Sour Soup, or the Butter Fried Prawns. 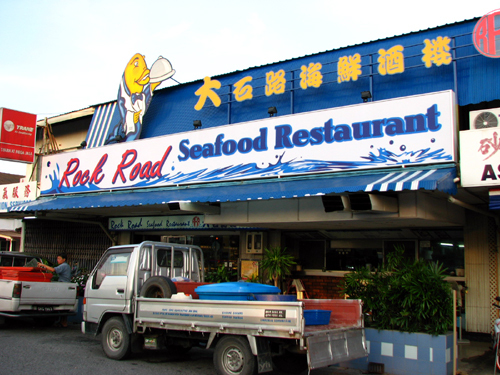 Being the first established restaurant in Kuching, the restaurant is now a successful seafood restaurant offering different varieties of seafood dishes to meet your taste buds' expectations. The foods served in the restaurant are all halal and it caters to everyone and anyone from the local and foreign community. If you are to organize a special occasion, this might be the restaurant you would want to consider on, judging on the environment's comfort and the good quality and reasonably-priced food. 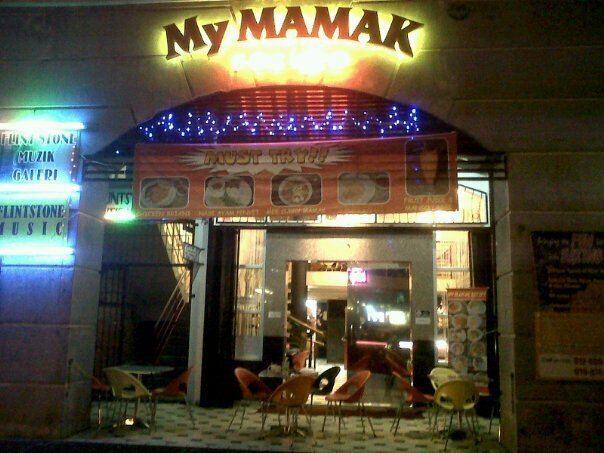 This mamak stall will definitely give you the casual atmosphere the moment you step into the place. It is recommended for one to come in groups for a better bonding session while you and your friends indulge in the food selections provided by the stalls. The food here are usually traditional and local made food served and produced by the local's homemade cooking skills. They are also all reasonably-priced with a good amount of portion to serve your starving appetites.